I like to cut and paste: Happy Thanksgiving! 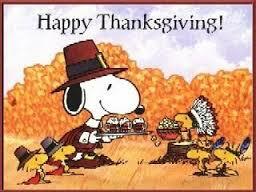 Happy Thanksgiving to you! May you be surrounded by love, family, and great food on this day! :) I am thankful for all of you in Blogland that make crafting such a fun and inspirational place.